Bodywork includes massage techniques but with additional manipulative skills such as passive stretching, structural alignment and joint mobilization to restore musculoskeletal function. Due to our body’s somato-visceral relationship, body work can improve organ system disorders. 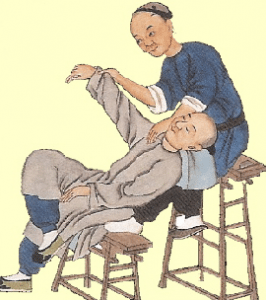 There is TuiNa and Shiatsut, which are massage techniques performed according to acupuncture meridian theory. By working on the Qi-energy pathways of the body, we can regulate and restore the organ system imbalances. Cupping therapy is a type of modality applied by using a flame applied to the inside of small glass jars to create a vacuum inside the jar. These jars are applied over acupuncture points and energetic meridians. The negative pressure from the vacuum stimulates circulation to break up blockage that cause pain and functional imbalances. GuaSha therapy is when the surface of the skin is scraped to create a reaction on the skin. Gua means to scrape and Sha means skin reaction. Usually a lubricating cream is first applied over a selected area such as the upper back. Using a small flat tool, the surface of the skin is scraped. The scraping causes the skin to become red which improves circulation and release “heat pathogens” from the body. 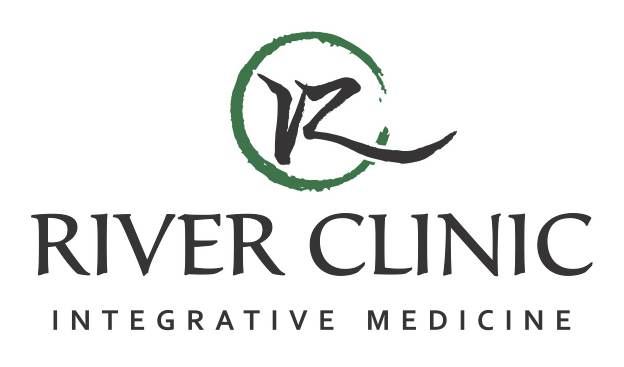 This therapy is especially effective for strengthening the immune system during a flu invasion and to treat neck/shoulder pain.